Your Mulch & Compost Headquarters! 2 types of mulch and 3 types of compost for your landscaping needs! Add the finishing touch to your xeriscape. It's lookin' like Spring at Leaf! Stunning Succulents Ready To Roll! Stop by and check out our succulent variety today! Call us with your size, shape, and color preference! 8’-9’ Yucca Rostrata Available Now! Leaf Landscape Supply is a full service wholesale nursery and landscape supplier in Austin located at 5700 Hwy 290 West. 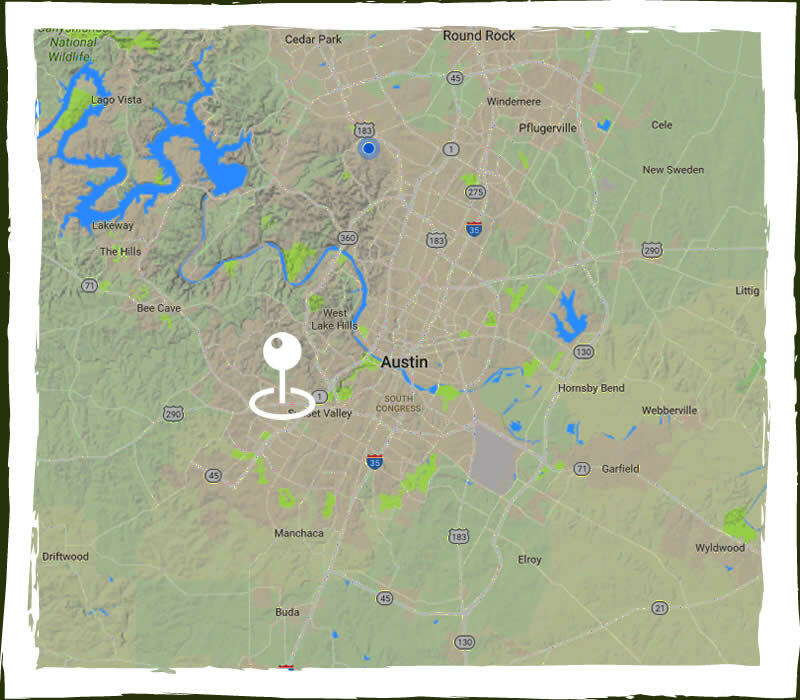 We appreciate the opportunity to work with some of the top professional landscape contractors, designers, and builders in Austin and throughout Texas. Their creativity and appreciation of unique and specimen plant materials allows us to offer an incredible array of plant diversity sourced from across the nation. We are proud to offer our full range of products and services to help landscape professionals with timely quotes, order fulfillment, and delivery if needed, so they can deliver top quality landscape projects in an efficient and cost-effective manner. At Leaf Landscape Supply our mission is simple: to make our customers’ visions a reality through superior quality, an excellent selection, and individualized customer service. We offer a full range of services for our professional landscape contractors. We invite landscape professionals to utilize our fully stocked nursery as a “showroom” for plant selecting to present to customers. Learn more about Our Services! It is the people at Leaf Landscape Supply that help us stand apart. Our group of knowledgeable professionals are available to help support our customers in achieving their landscaping goals. Meet Our Team! We believe in eliminating 95% of problems caused in business due to a lack of communicating by clear and thorough communication of order status. We take great pride in our ability to 'get it right the first time'. Through valued relationships and teamwork throughout our supplier network, we are able to provide the highest quality material available in the market. We love plants, but we also understand the business side of the equation for our customers. Since 2014, Leaf Landscape Supply has been a trusted partner and supplier to Green Industry professionals in the greater Central / South Texas area. We pride ourselves with the area’s largest selection of premium grade plant material, with over 1,200 varieties of plants and trees available. At Leaf Landscape Supply we are committed to offering our customers the highest quality products available, along with our top-notch expert advice and consultation. We understand the value of our customers’ time, and strive to be their green goods purchasing solution, in order for them to make it home for dinner!